India approved a rescue package for its loss-making power utilities on Thursday, unveiled as a major reform that Prime Minister Narendra Modi hopes will end electricity blackouts and spur economic growth. Power Minister Piyush Goyal said states would over the next two years be allowed to take on 75 percent of the debts of their utility companies, which have grown to 4.3 trillion rupees ($65.3 billion) after years of undercharging customers for electricity. By clearing past debts and putting them on a better financial footing, Goyal said the utilities would be returned to profitability before 2019. "The cabinet believes that this will help the Indian power sector turn around once and for all and for the states to provide 24/7 power," he told reporters after the cabinet cleared the rescue plan. Modi has urged the power ministry and states to find a way to overhaul the power distribution sector, whose weak finances have limited bank lending and undermined the push to provide reliable electricity in Asia's third-largest economy. Unnerved by a series of setbacks to his economic reform agenda, Modi has marked out utilities as an area where he can revive his reputation. The government did not, however, say how it would ensure individual states raised electricity prices to meet the cost of power. State governments and local regulators, which decide tariffs, have long sold power below cost to win votes, undermining past attempts at reform, including a 2012 rescue plan under Modi's predecessor. "The discom debt problem in India is a result of a lack of political will on the part of the states and it is unclear if the new but relatively small carrots and sticks announced will be enough for state governnments to chart, and more importantly maintain, a new course," said Sasha Riser-Kositsky, an India-focused analyst at Eurasia Group. 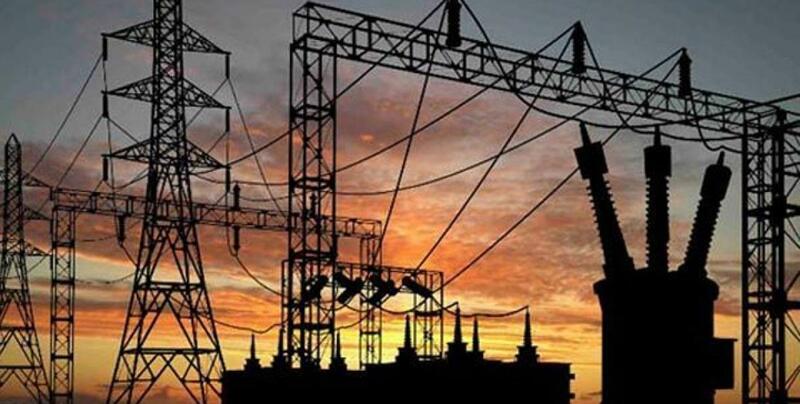 States and utilities which want to take up the rescue package will sign agreements with the power ministry committing them to improve performance in return for the debt swap, Goyal said. The remaining debt not absorbed by states will be converted by banks into low interest rate loans, and states will also take over up to 50 per cent of utilities' future annual losses. Utility debt taken on by states would not be included in their fiscal deficits for this and next financial year. The government said compulsory smart metering and efficiency measures would help cut electricity theft and other transmission losses to 15 per cent from today's 22 per cent within four years. The government will also ask banks not to lend to utilities to fund their losses, Goyal said.